Welcome to Power Stone world! 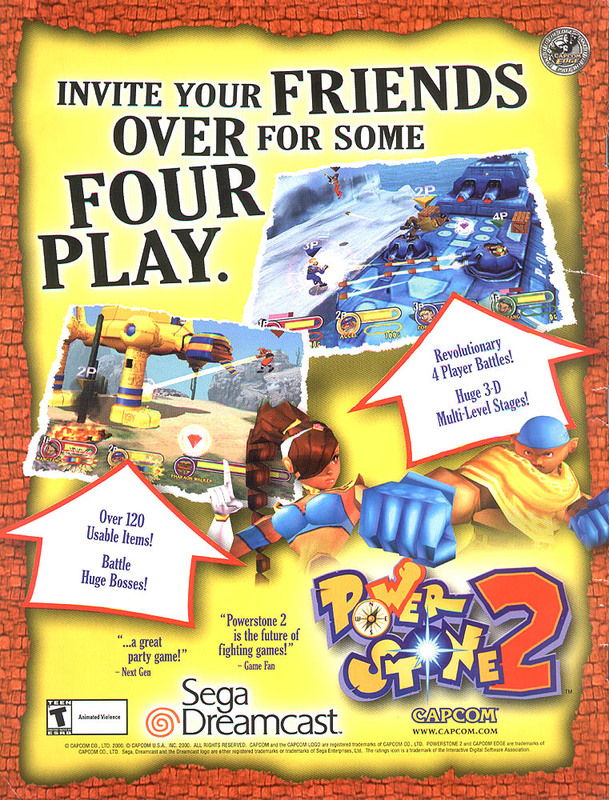 Power Stone 2 can make a claim for being one of the best multiplayer games on the Dreamcast thanks to its madcap four player fighting action. 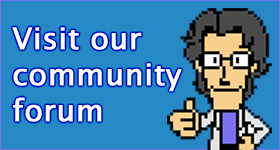 It’s easy to learn, the stages are fully interactive and there are a ridiculous number of items to help you in your battles.